With “recent” developments in technology and an increase in audience demand for things to be digital and brought to them, rather than audiences having to go out to receive entertainment and content, this two-part series will discuss the different ways in which theatre is reaching audiences outside of the theatre itself. The first of these examples of theatre not in the theatre is theatrical live-screenings in cinemas. Examples of theatre on the big screen include the 25th anniversaries of Les Misérables and The Phantom of the Opera, with shows such as Everybody’s Talking About Jamie, Billy Elliot, Funny Girl, The King and I and more all taking to the cinemas. 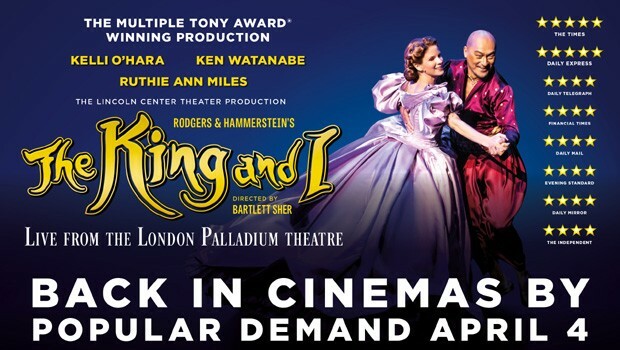 As it so happens, the live stream of The King and I in the summer of 2018 starring Kelli O’Hara and Ken Watanabe was the highest selling theatrical cinema event of 2018 and was the highest-grossing film of the day in the UK, more than doubling that of the latest Harry Potter film: Fantastic Beasts and Where to Find Them: The Crimes of Grindelwald. This definitely shows that there is a heavy demand for theatre on the big screen, but what are the positive and negatives of this? From an audience perspective, the positives of live screenings are fairly clear. The shows that are brought to the cinema instead of at the theatre are generally a whole lot more accessible. This is because live streams at the cinema are a lot cheaper than seeing a show in London, and doesn’t require travelling if you don’t live in the area. 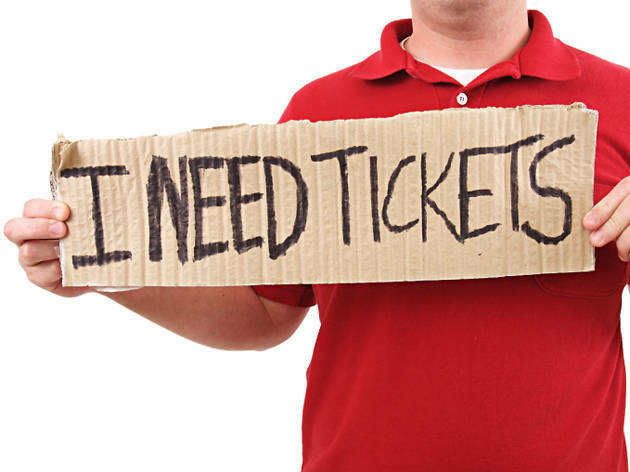 “Not everyone has a theatre on their doorstep or indeed access to it”, says Lyn Gardner. Stewart F. Lane, half of the founders of Broadway HD – a Broadway streaming service – has said that his dream is to be able to share opening nights in New York with the world, in the hope that it will be a “gateway to a younger audience. It’s affordable and accessible”. Live-screenings also give so many more people the chance to see the show. 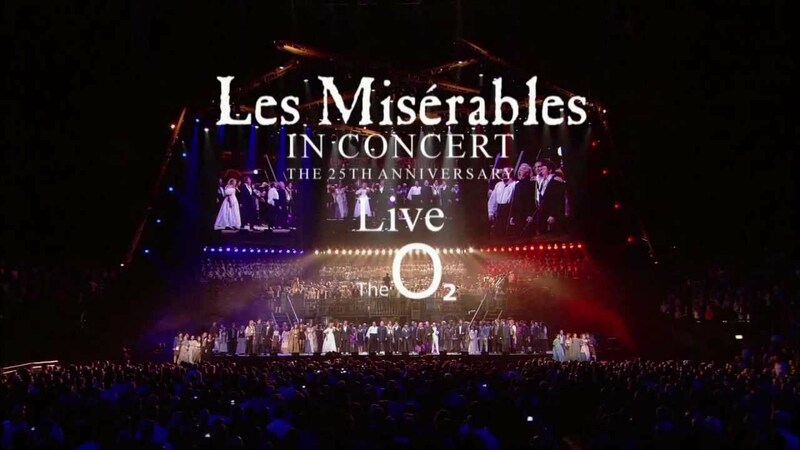 For special edition shows, such as the Les Misérables 25th anniversary concert, while thousands upon thousands of people will have wanted to see it, the O2 has a capacity of 20,000, limiting the number of people who could go. However, by offering it to cinemas, you’re giving a huge number of people the opportunity to also witness, and be part of, a special theatrical event. NT Live is great for this too. National Theatre Live was a ground-breaking concept born in 2009 which put live theatre into 280 cinemas across 19 countries. Dominic Cavendish for the Telegraph notes that between 100-150,000 people can watch an NT Live Broadcast from their local cinema, when the Olivier theatre holds a little more than a thousand spectators. Since its launch 10 years ago, NT Live has been seen by over 6 million viewers. Similarly, the audience for a single live broadcast of a Shakespeare production by the Royal Shakespeare Company (RSC) is about the same as the audience an entire year at the Royal Shakespeare theatre in Stratford, notes Lyn Gardner. Cinemas are also likely to have better accessibility for those with physical ailments. In my “disability in theatre” three-part series, many disabled theatre-goers have said that theatres are often old buildings, with steep steps, no lifts and many are simply inaccessible. In contrast, many cinemas are newer buildings and will likely have more catered access routes for those who need it. By introducing people to theatre that is accessible in many different forms – economically, geographically and physically, this is likely to encourage people to see more theatre. Early research about NT Live found that it was more likely, not less likely, to make people go to the theatre, and people who go to the theatre were more likely to go and see more theatre. From a marketing perspective, live screening shows also has many advantages. By live-screening your show, this is excellent advertising for it. While some people may simply see the show on a live-screen and tick it off their list, there is a high chance people will see the live-screening and immediately want to book to see the show in person. Some shows are so spectacular and visually stunning that standard advertising such as flyers and social media ads don’t always get the message across. You need people to see the show sometimes to really understand why a show is so special. A great example here is once again The King and I. The show had its live screening in summer 2018 and just a few months later announced its UK tour, allowing audiences to get excited by the cinema version and then book when they hear they can see the live show in their home town. As well as advertising just one show, live-screenings are a great advert for the theatre in general. It’s important that we keep British theatre alive and by showing audiences what a fun industry it is, this will only contribute to the people inspired to try theatre for the first time. One thing I personally love about live-screenings too is that there is no bad seat, tickets generally cost the same price no matter where in the cinema you are sat, but the atmosphere in the cinema is very similar to that in the theatre. With clever camera work, live-screenings mean that you get to see every character’s facial expression and movement as if you were in the front row of the stalls, as well as seeing the set as a whole and see the entire stage, as if you were sat at the back of the circle. You get a full-rounded picture of the show, whereas sometimes in the theatre, you miss elements based on where you are sat. It was once feared that cinema would rival theatre rather than compliment it, but now the idea that a recording can be an acceptable substitute for a live theatre broadcast seems to be taking hold, says Dominic Cavendish for The Telegraph. However, it has also been noted by Lyn Gardner that NT Live can have a damaging effect on small and local theatres. She says that small venues have been known to cancel productions that had been pencilled in after productions of the same play were streamed from London into their local cities. If audiences have the opportunity to see a National Theatre production for the same price as an amateur show, the answer is obvious as to which they will pick. However, “live theatre and live screenings can happily coexist if everyone is responsible and there is joined up thinking across the industry”, says Elizabeth Freestone. The idea of live screenings in cinemas is less popular on Broadway, with producers being more cautious of the concept, says Christopher Zara. 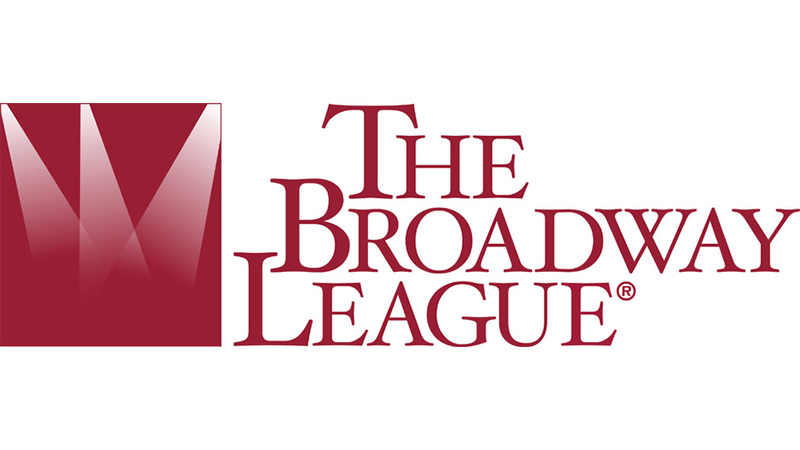 Charlotte St. Martin, president of the Broadway League said the idea of streaming Broadway has moved slower than she thought it would have, with a lot of members believing that you just can’t capture the magic of theatre on film. In addition, many Broadway producers are of the opinion that theatre is not meant to be consumed on a screen because it’s fundamentally better than what you’ll see in the cinema, in spite of the improvement in filming quality. Ultimately, screening live theatre brings people together. Once upon a time, theatre used to have a place on television but with dwindling interest from viewers, theatre was left to the West End, creating the perception that theatre was only for the elite few rich Londoners. Live screenings bring back what was once lost, bringing together people of different classes who can all afford to see shows at the cinema, brings together theatre fans and theatre novices alike, and creates an atmosphere that is, not as good as, but can begin to match that of going to the real theatre itself. What do you think? Do live screenings take away the essence of what theatre is? Or does it bring people together and give opportunities for those who might not easily be able to grasp them?